Photo Booth International has been making some fantastic achievements during 2015 that are just by far some of the most progressive and successful moves we have made ever! 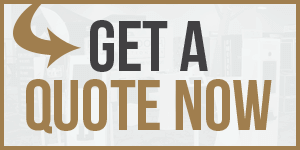 With that being said, I will say one thing that has contributed towards our success tremendously is that each move we have made, we are helping others to succeed, taking steps that no other company has made yet and putting our names behind products, services and technology that we have developed, manufactured and tested vigorously ourselves in and out of the field. When you are creating, building, testing and standing behind a product that you know has passed all tests and is ready for the public to view and utilize a very strong feeling of “Proud King of The Jungle” takes over. It is now time to introduce to the public the one and only Photo Booth International PBi11 Photo Booth/Social Kiosk Hybrid Photo Booth. The only one of it’s kind! 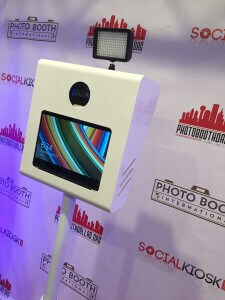 Photo Booth International-Jeremy Heselbacher-855-474-6868 ext 707 start your business in the photo booth industry today! Everything included to get you going!